My email subscribers have already heard the news, but now I'm making it public ... 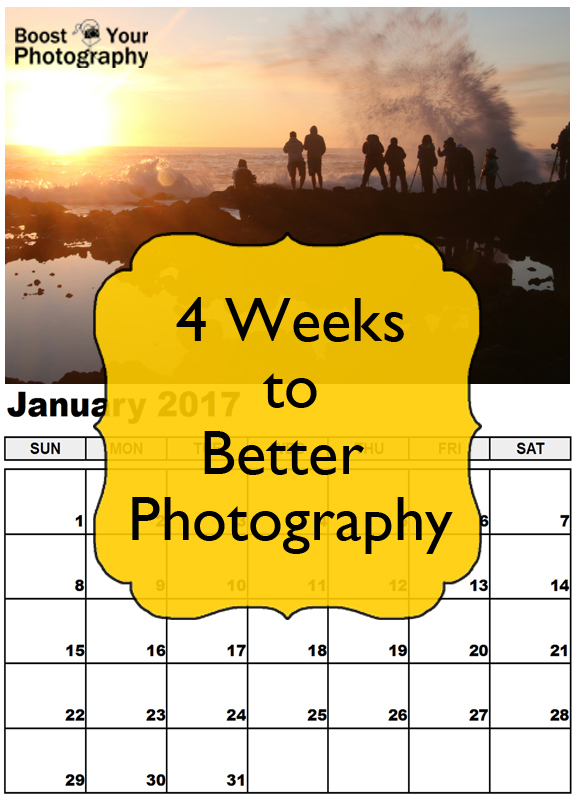 I'm starting a new email photography course: 4 Weeks to Better Photography! Interested? Use the signup form below and choose whether you'd like to join the challenge for January or February (or even both, if that's your fancy). 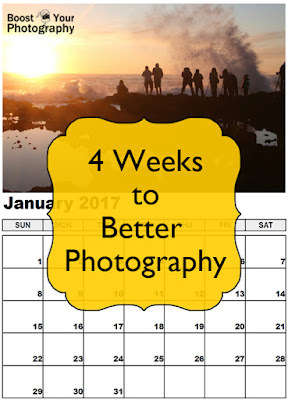 In no time at all you'll be on your way to even better photography!